Ticks. Not only are they nasty insects that feed on our blood, but they represent a real danger to our health as well, whether it is Lyme disease or several others. They can transmit dangerous diseases, and can cause a lot of suffering even after they are removed. 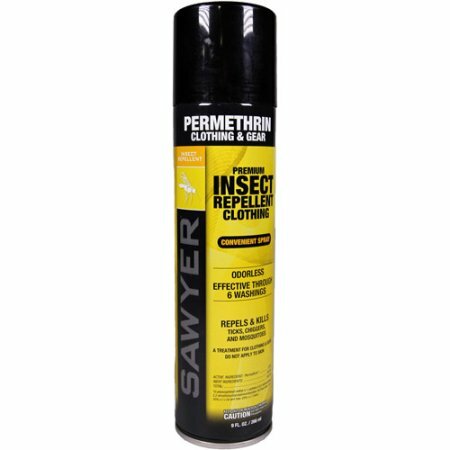 With that in mind, having good tick repellent for you and your children makes sense, but with a vast choice on the market, some of them incredibly expensive, what works the best? 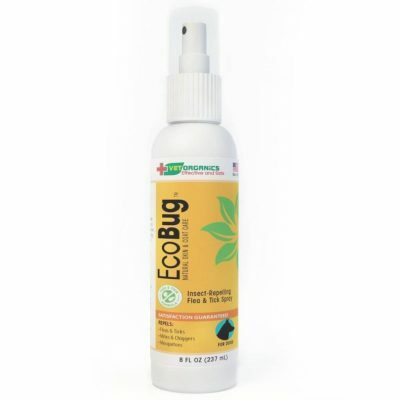 While there is a huge choice of tick repellents available, the many commercial ointments and treatments, shampoos and additives all tend to be high priced and often have something of an unpleasant aroma. Some of them contain strong chemicals that you may prefer not to have sprayed all over your family, especially children. Many people think that is simply something we have to put up with to keep ourselves safe, but there are more pleasant ways to approach this. 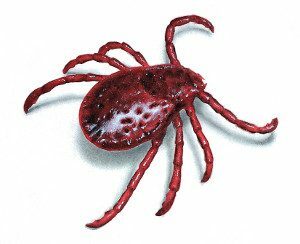 Essential oils are an intriguing solution for ticks. Instead of relying on chemicals and commercial products, many people have found that using essential oils can help keep ticks away from themselves and their families, keeping them safe in a more natural way. Not only is this approach much cheaper, but because you can make your own tick spray with your choice of essential oils, you always know exactly what is in it, and you can make sure it is always safe for you, your children and everyone they come in contact with. 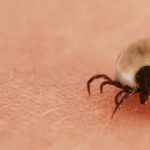 There are several studies that have examined the effects of essential oils when used as tick repellent, including this one that focuses on geranium oil, showing that it can have a positive effect, deterring ticks and keeping everyone safe. 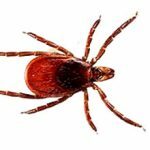 Note that while that particular NIH study focused on the Lone Star Tick, we think there is promise for essential oils as a general tick repellent. We have a couple favorite essential oil products when it comes to repelling ticks. Here are some of our favorites. Lavender Oil. In addition to being known for things like skin care and air freshening, lavender oil tends to do quite well as a tick repellent. 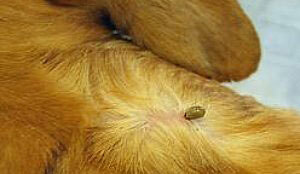 There is some evidence that it not only keeps ticks away, but it can also deter ticks from laying eggs. We like the 4 0z. bottle from Lily and Lush. Geranium Oil. As noted above, geranium oil is shown to have evidence of tick repellent capabilities. Geranium oil also has the benefit of providing relaxation and skin care benefits. We prefer using it as a spray – which we describe below. We like Sun Organic’s 4 oz. Essential Oil, a product that is reliable. When using geranium oil, it is important to note that at high concentrations it can be toxic to pets. Be sure to use it and store it in places that won’t pose a risk to cats, dogs, etc. Garlic Oil. Garlic oil may show some ability to repel the Deer (or Blacklegged) tick, the tick that can carry Lyme disease. Testing suggest that it would require multiple and frequent application, but it could be a lower-risk way to try to keep ticks at bay. A pure concentration of garlic oil, such as this one, may be worth a try. Note that for best practice, you would want to use certified PURE essential oils. Most essential oil distributors cut the concentration due to the price of the oil. These products would not have the necessary potency to effectively repel ticks. Because you get to decide just how you apply essential oils, there are several methods that you have available, depending on which you prefer. Some use the essential oils neat, with many of the essential oils that repel ticks being ones that are safe even without dilution, while others prefer to mix the essential oil into water or oil and use it as a spray, especially for children. The method you use is entirely down to personal choice, there are reports of success with neat application, diluted sprays and even home-made roll-on type applicators. They all work well, however a spray is very easy and quick to apply, which can be important if you have several children to treat before venturing out, and is the most common way of using essential oils as a tick repellent. If you want to make a spray version, then it’s very straightforward, a water based spray can be made by adding two tablespoons of witch hazel to about 2oz of water, and then adding 20 to 40 drops of your chosen essential oil to the mix. You need the witch hazel to help the oil mix with the water. Creating an oil based spray may be more attractive, you don’t need witch hazel and it also stays effective on the body longer, and to do this, just take a couple of ounces of a liquid oil, Jojoba is a nice one to work with, and add in your 20 to 40 drops of your chosen essential oil, it really is that simple. So, you know how to make it, but which essential oil should you use? There are a lot of answers to this, however, when you balance the safety aspect with effectiveness, there are three or four that have proven to be very popular with lots of pet owners recommending them. These are Geranium Oils, citronella oils, lemon eucalyptus oil and catnip essential oil. Of these, catnip is not the most pleasant of scents, and in our experience, a geranium essential oil of your choice is easy to use, it has an aroma that most people like, and as we have shown scientific studies have displayed the potential for tick deterrent. With many people reporting good results, these easy to make, easy to use and much less aggressive ways of combating ticks are a real alternative to the commercial products that you may not wish to use. Used sparingly they still last a while, longer if you use an oil based spray or neat application of a couple of drops from the bottle (and no more than a couple of drops if used neat), and are a wonderful; way to protect you and your family safely and cheaply.